Primary Dance Festival - One of the Best! Last week was the annual Primary Dance Festival: Stepping Up! 2018. 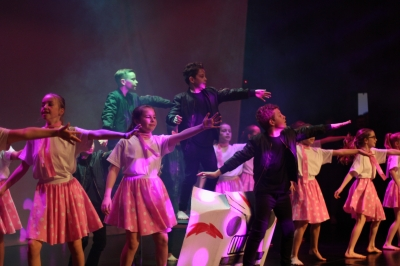 250 local students participated in what the school is calling ‘one of the best we have ever had’ as parents and audience members openly praised the excellent performance. Read the full newsletter here.